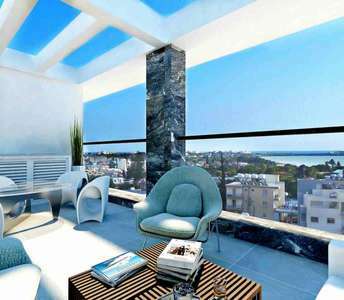 This coastal penthouse Cyprus apartment for sale has an amazing roof garden and it is located in the centre of Larnaca (Cyprus). 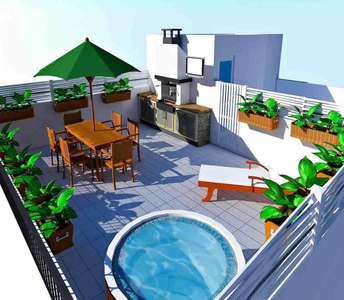 The purchase of this penthouse apartment for sale will be one of the best property investments in Larnaca. 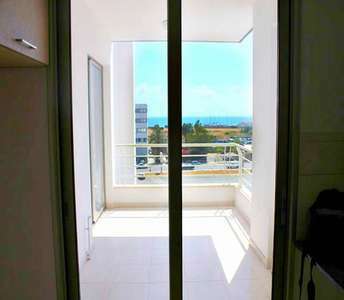 Perfect for a real estate investment in Cyprus, this apartment is for sale in Larnaca just 50 m. from the sea and with remarkable sea views; it also comes with an exceptionally reasonable price! The property is for sale in Mackenzie area. 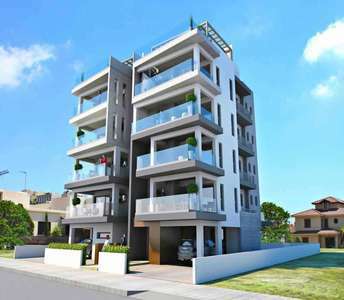 The decision to buy property in Cyprus is a difficult decision but this apartment for sale in Larnaca meets all the requirements making the decision easier for any buyer or real estate investor looking to buy apartment in Cyprus and to invest into real estate. 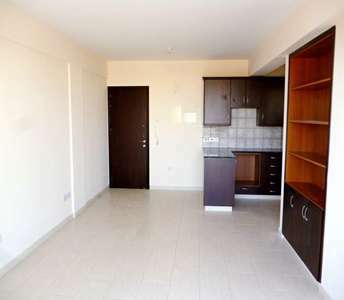 This coastal apartment in Larnaca makes the decision to buy property in Cyprus quite simple. It is for sale in Larnaca, in one of the most prestigious areas of the city and ranks amongst the stunning beachside apartments in Cyprus. 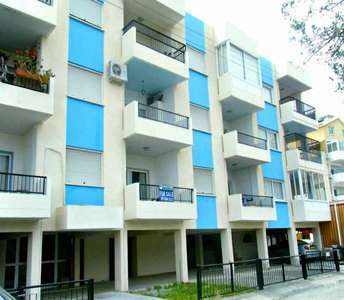 The apartments for sale in Larnaca are a great opt. for those who are looking to invest and buy apartment in Larnaca either for permanent residence or for holiday flat or for real estate investment with long-lasting value in the future in Cyprus. 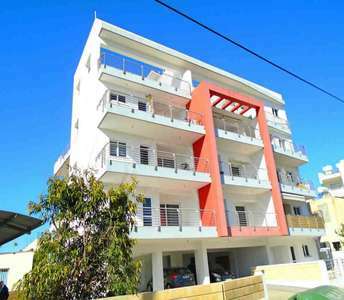 The Cyprus apartment for sale is situated in Larnaca only 500 m. away from the famous beach Finikoudes. 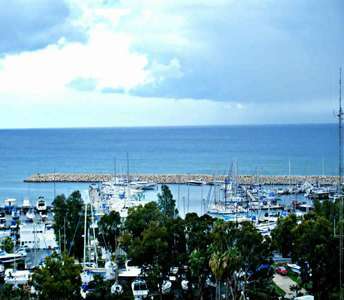 The seaside property for sale in Larnaca (Cyprus) is the ideal property for holiday home or permanent residence. 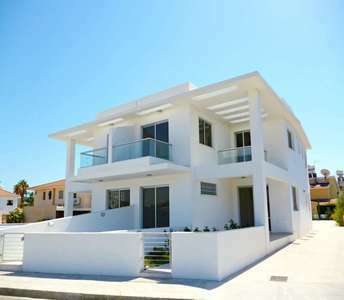 This luxury property for sale in Larnaca (Cyprus) specifically designed to create the right property in Cyprus for you, ideal for purchase as a permanent residence close to the city center, or as an apartment for your holidays near the sea.